We liked particularly the attention we receveid from Giorgio, who provided us with good info about the city and its facilities. 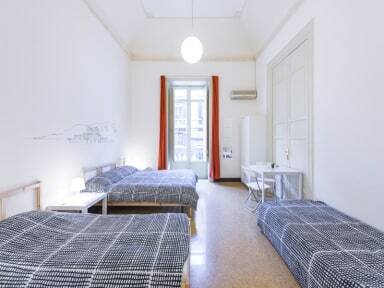 The hostel is good value! One suggestion is to increase the heating in the dining room during wintertime: makes it more confortable for eatng and keepin conversations with other guests.